Been playing around with these tracks for a little while and couldn’t decide whether to do one mash with Good Charlotte’s and Taylor Swift’s vocals, or leave as two separate mashups. Eventually decided the latter, so thought I’d post both so you can decide which one you like best. As always, comments and feedback welcome. Cheers. 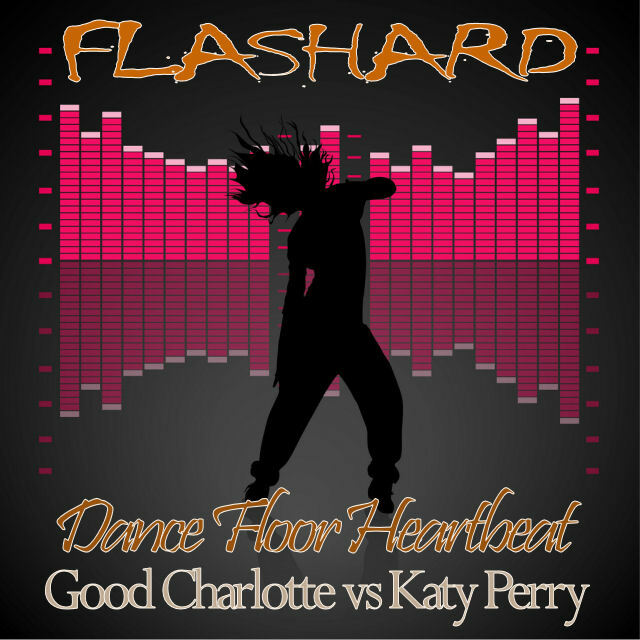 DJ Flashard – Good Charlotte vs Katy Perry – Dance Floor Heartbeat. Mixed using Good Charlotte – Dance Floor Anthem (Acapella) and Katy Perry – Hummingbird Heartbeat (Instrumental). DJ Flashard – Taylor Swift vs Katy Perry – Hummingbird Belongs To You. Mixed using Taylor Swift – You Belong To Me (Acapella) and Katy Perry – Hummingbird Heartbeat (Instrumental). Mixed a few weeks ago, but thought I’d hold back a little as there were a couple of other Adele mashups out there. Think they go well together. Anyway, as always, comments and feedback welcome. Cheers. 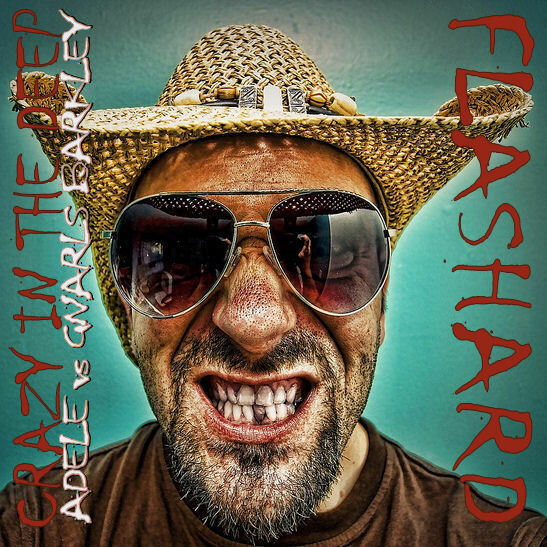 DJ Flashard – Adele vs Gnarls Barkley – Crazy In The Deep. Mixed using Adele – Rolling In The Deep (Acapella) and Gnarls Barkley – Crazy (Instrumental). Mixed over this past week (on and off). Had to slow down the Angel City vocals to match the tempo of the mental – don’t think there’s many artifacts (well, not noticeable ones anyway!). Hope you can get used to a slower, more chilled out, acoustic version of Sunrise! Anyway, as always, comments and feedback welcome. Cheers. 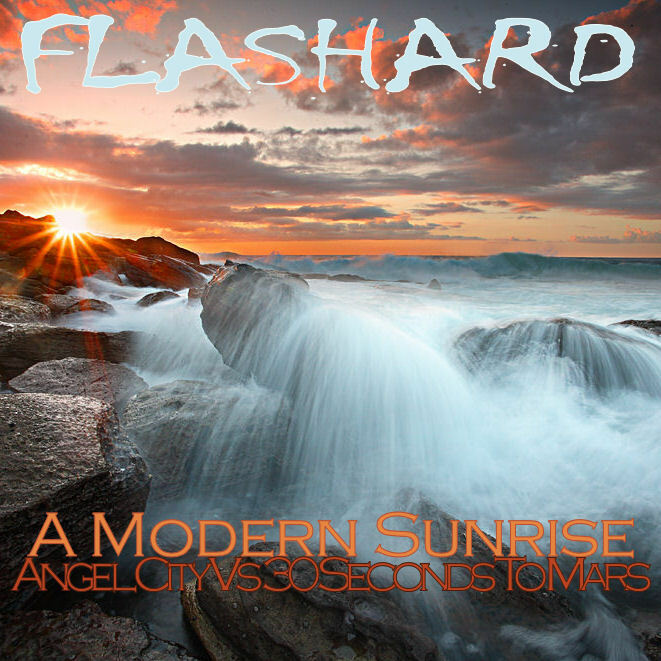 DJ Flashard – Angel City vs 30 Seconds To Mars – A Modern Sunrise. Mixed using Angel City – Sunrise (Acapella) and 30 Seconds To Mars – A Modern Myth (Instrumental).